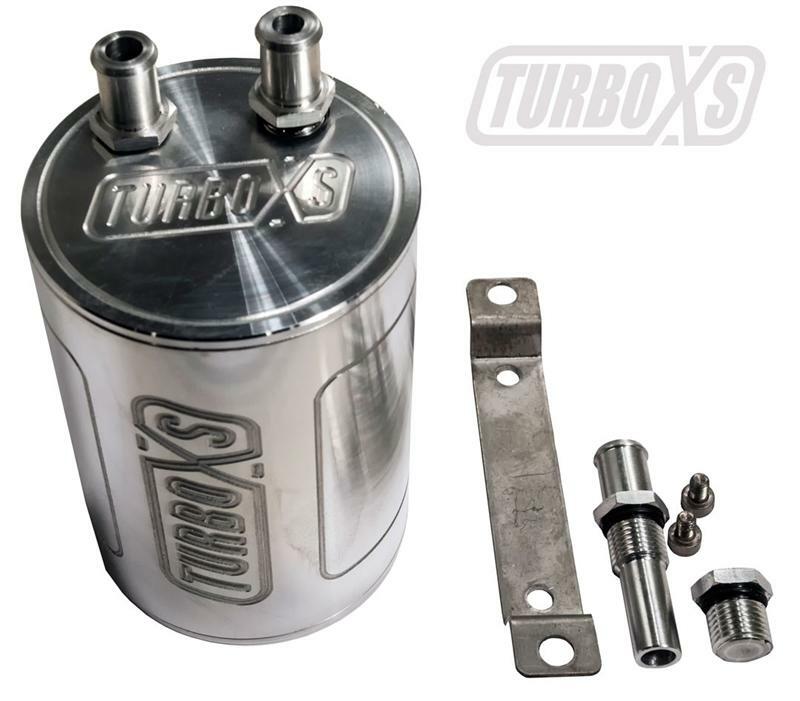 The TurboXS Catch Can removes oil vapor fom the breather line of your vehicle. 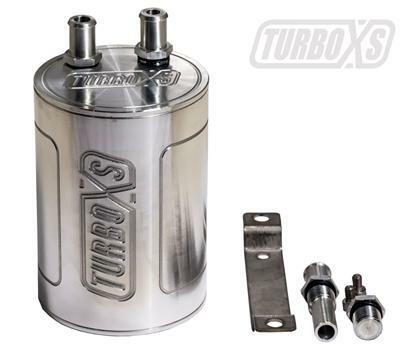 This removed waste improves turbocharger performance, increases turbine life and increases apparent fuel octane by removing non-combustable oil. A beautiful anodized aluminum casing adds style as well as function to your engine bay. 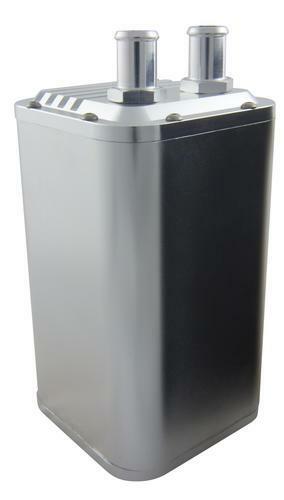 Includes silicone hose and mounting hardware for a complete install.